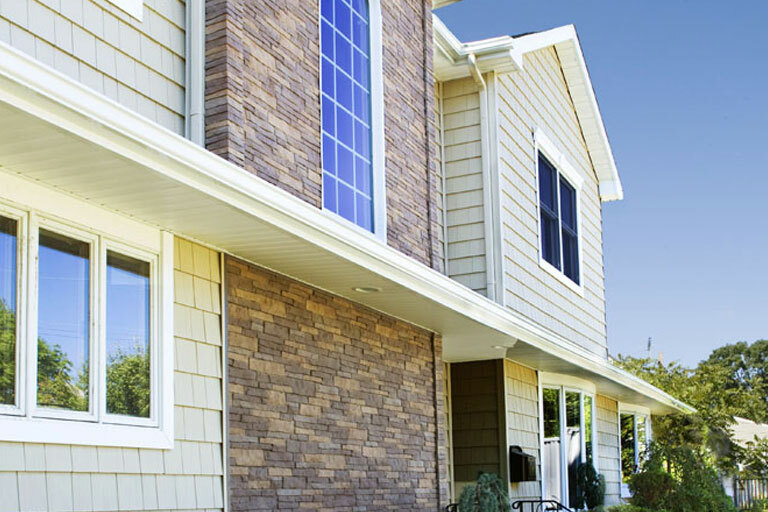 When you’re shopping around for superior quality home siding products, Exteria’s line of gorgeous and realistic cedar, brick, and stone replicas will make sure your project looks and functions at its best. 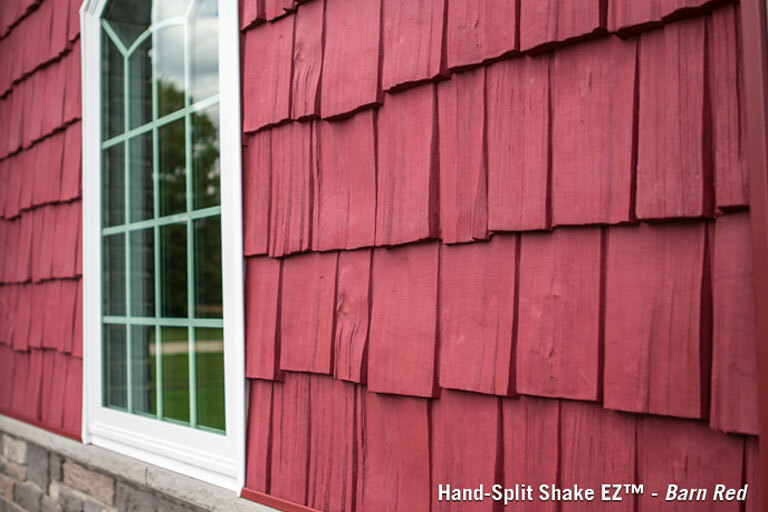 Our products cover a long list of colors and styles while providing the most authentic and realistic grain available in replica cedar shake and stone siding. the imperfect beauty and character of real cedar for you to savor for years to come. All the looks. None of the labor. That’s the real beauty of it. 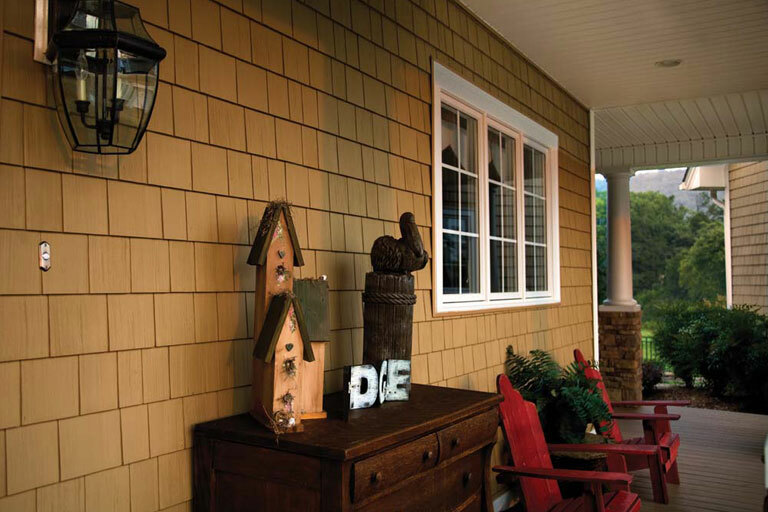 The warmth and beauty of Exteria’s RoughSawn Cedar Siding gives you a classic, yet contemporary look. 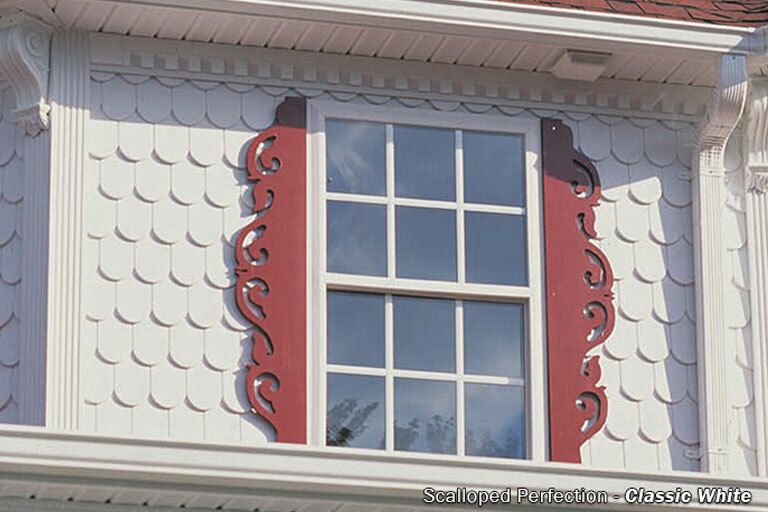 Its 6 1/2-inch shingle exposure provides the timeless, down-to-earth style of rough-cut individual cedar shingles that will always make your home an object of admiration. Long rocky beaches. Warm graceful homes by the sand. 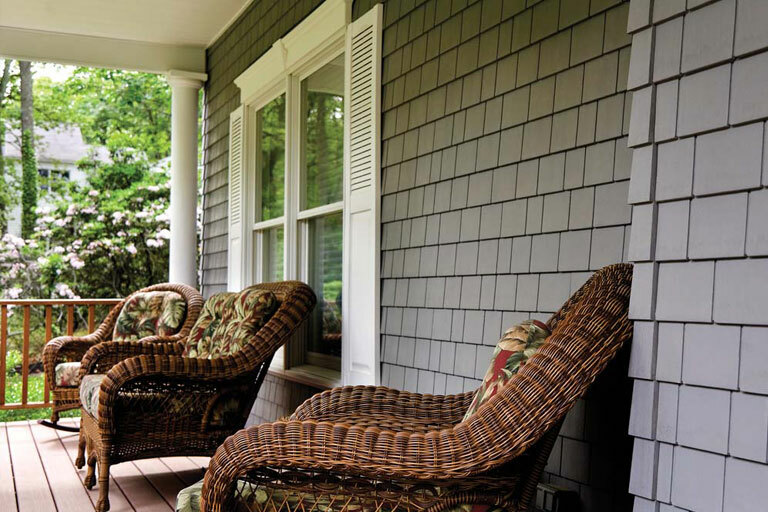 The charms of New England coastal living have been sentimentally captured with Cape Cod Perfection. 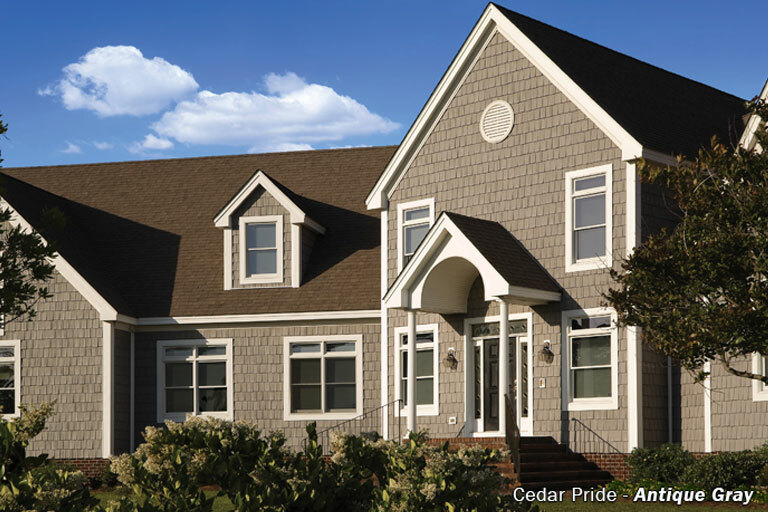 The 4 1/2-inch shingle exposure of this exterior style brings the clean, crisp look of cedar shingles from the Cape to your corner of the world. 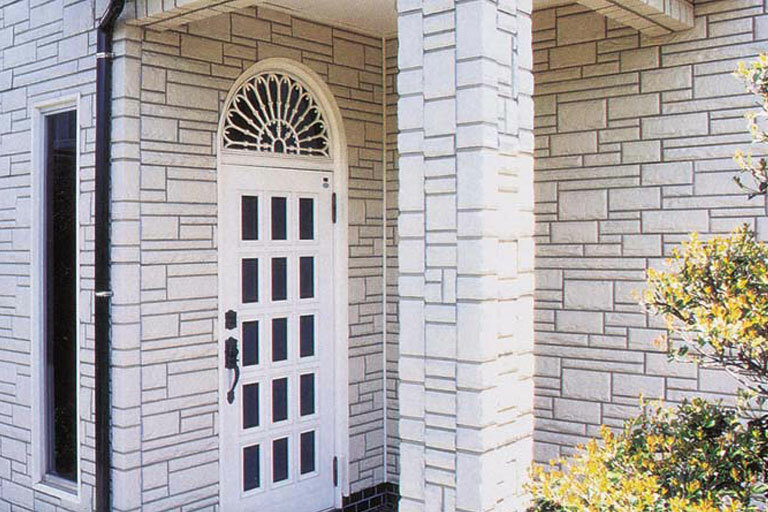 The look of natural stone is widely imitated – but the revolutionary realism of Exteria’s Creek Ledgestone Premium Siding makes it indistinguishable from old-world masonry. 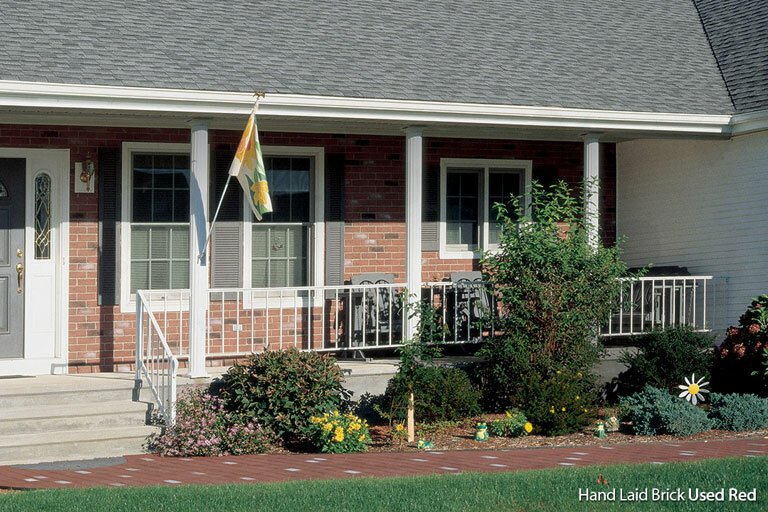 Our Creek Ledgestone Premium composite cladding is masterfully crafted using real stone as a template. Our life like stone textures and color variations create unprecedented authenticity, while our Proprietary Coating System enhances longevity and brilliance. 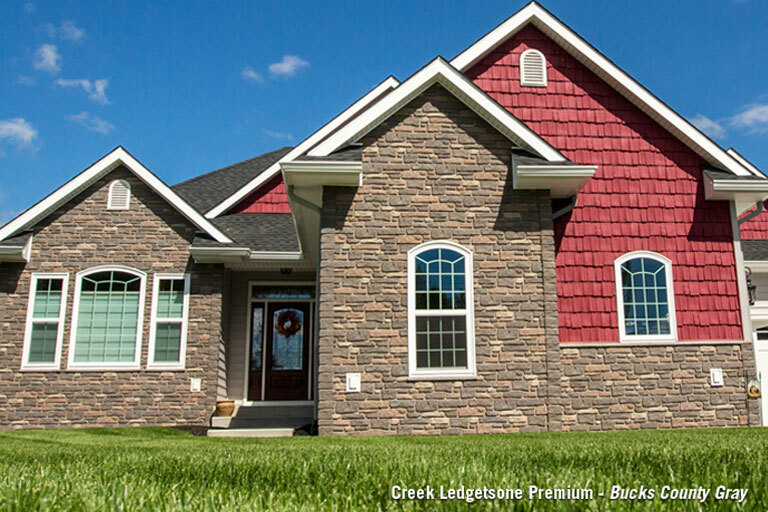 Add easy installation and remarkable affordability, and the vintage appeal of Creek Ledgestone is a tradition you can bring home for keeps.